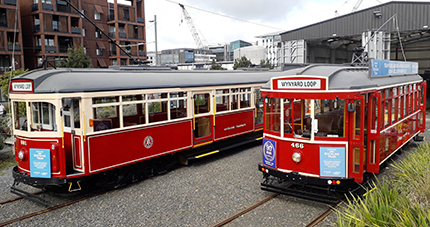 As part of our commitment to the local community we take great pleasure in hosting school and education groups to the Auckland Tramway. The information packs below has been developed to provide teachers with resource material and individual activity sheets, to use when visiting our Auckland Trams. 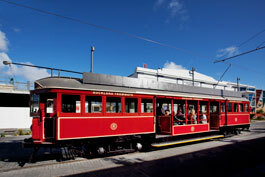 If you would like more information, or a quote to visit Auckland Tramway, please contact us. If you require a Risk Assessment & Management Plan, please click here to download.